Please use the form below to get in touch if you have any questions about Pamper Me Girls. 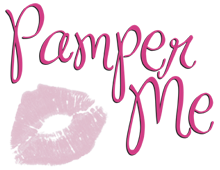 You can also email us at info@pampermeuk.com or call 0113 253 6000. 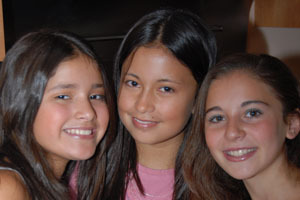 We also arrange Pamper Me Parties for kids! Visit our Pamper Me Girls page for more details.